Scroll down to see all the Delaware Sewing Classes listed in this directory. 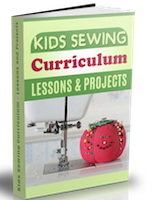 To add your Kids Sewing Class or sewing school to our Kids Sewing Class Directory you will need to do the following steps. Fill out the information in the form below with all your sewing school details. 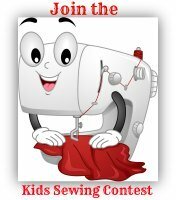 Do you have a kids sewing school you'd like to advertise?